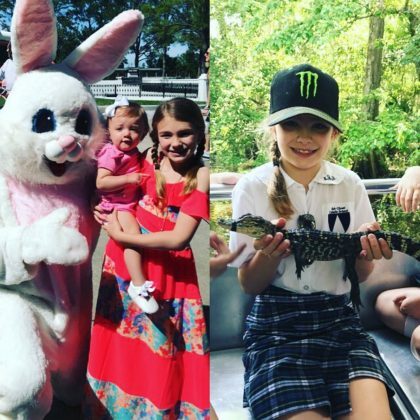 “It was a busy day filled with bunnies and gators” is how Jamie Lynn Spears described daughter Maddie Aldridge’s “#swamptourfieldtrip” and “#Easteregghunt” at the governor’s mansion in April 2017. 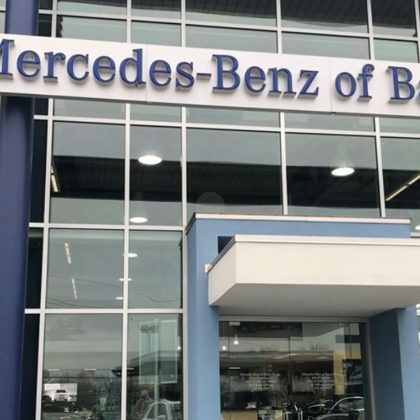 “Car shoppin'” is what Jamie Lynn Spears and her daughter were doing at Mercedez-Benz of Baton Rouge in Januray 2017. 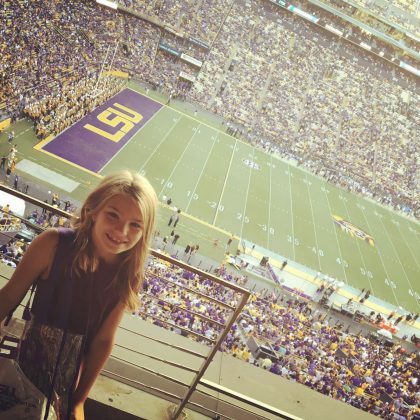 Jamie Lynn Spears﻿ brought her daughter to Tiger Stadium in October 2016 to cheer on the “#LSU” football team. 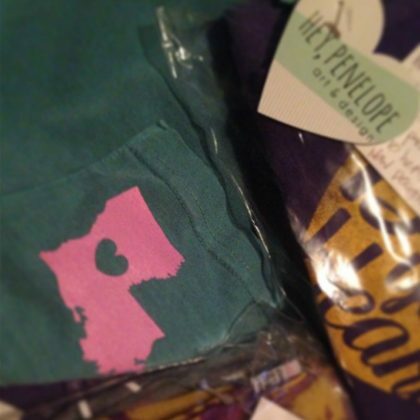 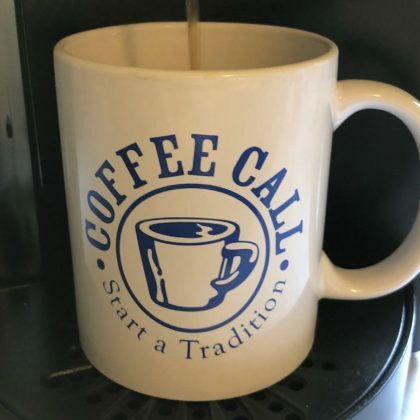 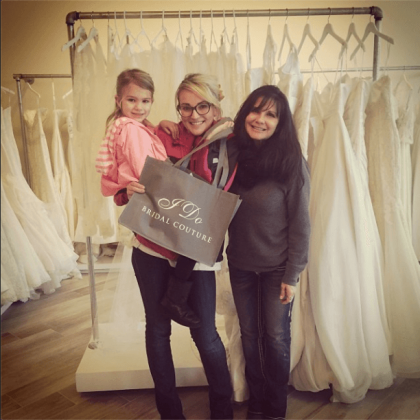 Jamie Lynn Spears tweeted that she found her “perfect wedding dress” at this Baton Rouge boutique with help from her mom and daughter Maddie in January 2014 — the store shared she went with a gown by Liancarlo.